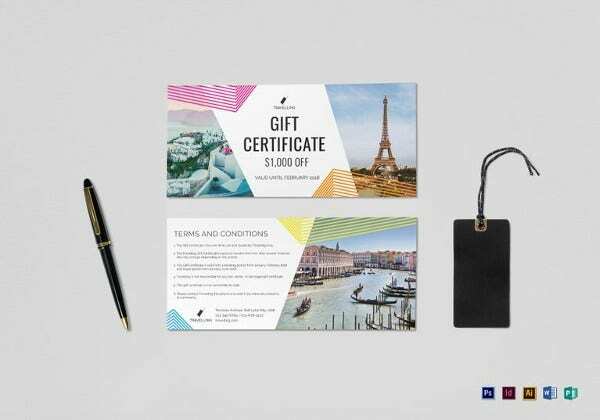 In the modern world, the use of gift certificates has grown rapidly as it is seen as a better and advanced way of expressing feelings during the special occasions. Receiving gift cards during such occasions brings a feeling of happiness and recognition to the sender and receiver. 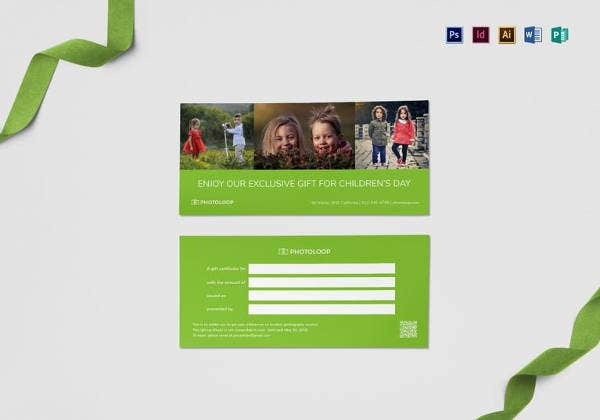 Gift certificate Templates help you in giving a special someone a special thing and also a great message to make them feel loved and cared for. Upon clicking the New button, a list of different templates will appear and you can choose from the categories. Browse through the available templates to locate a category that encloses the certificate templates. 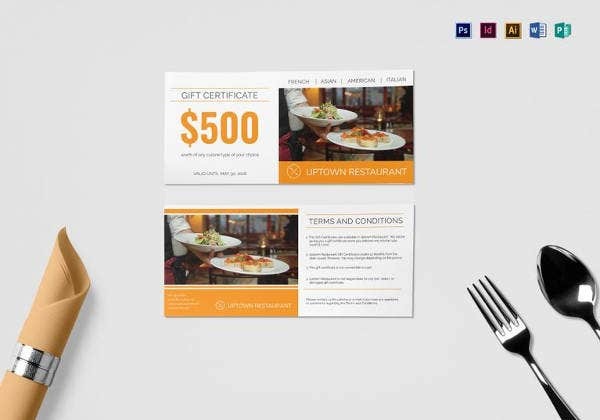 Once you locate it, click on it to display to you various folders which include; coupons, gift certificates and season and holiday certificates folders. 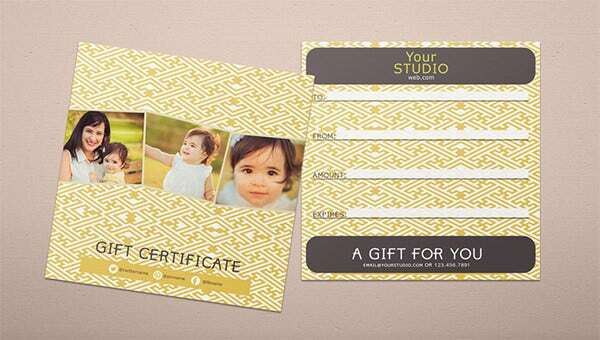 once you open the gift certificate folder in the templates category, choose one that looks more appealing to you. Click on it to select and then right click to download it by clicking on the download button at the panel on the far right hand side. The template will the be downloaded and you will be able to view it in an open Ms Word document. Once your template has been opened in a word document, you can now customize it to fully meet your needs. You can change the font, color, text size, text color and any other aspect that you want. If you have some graphics to add, this is the chance you have before you print the certificate. To change the text on the template, use the text options located at the top of the Ms Word document. In order to add some graphics on the template, you have to click the graphic on the template then delete using the delete button on your keyboard. Once you delete the graphic that is present on the template, click the insert tab on Ms Word to select another graphic. 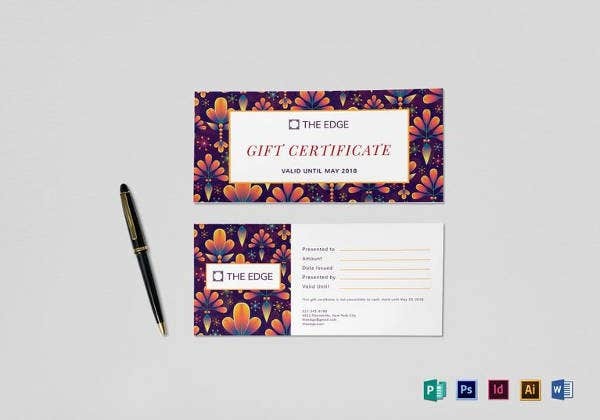 Once you are done with editing the templates, you can print the certificates and then use your handwriting to write whichever message you want to pass across. In case you want to type the message in Ms Word, delete the lines drawn for handwritten messages and type your message there. You can opt to use a different color to make your certificate template more appealing. When printing multiple sheets, start with printing one sheet so that you can confirm that all the adjustments have been made. To print the certificates, click on the Office or Home button and select the Print option on the left panel. To begin with, select to print one sheet and if everything turns out well print the multiple sheets.